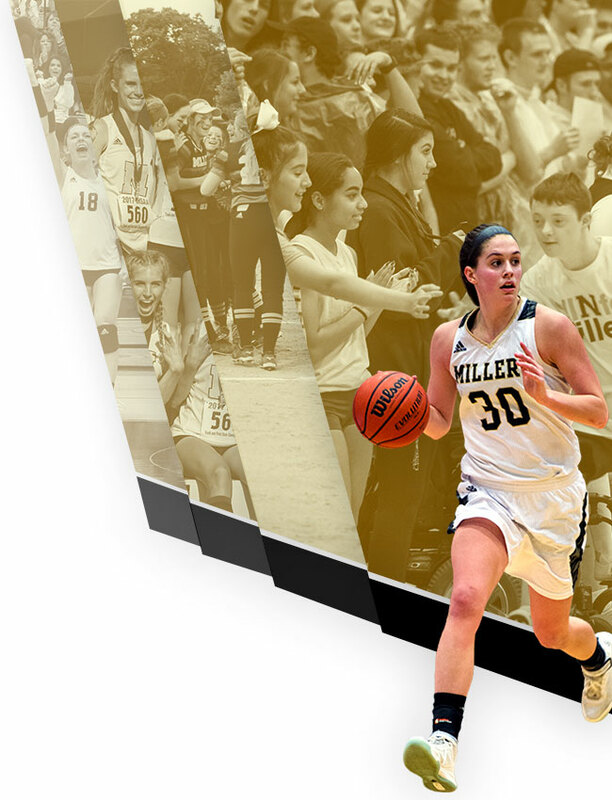 The Millers brought massive time drops to the Carmel girls sectional this year. 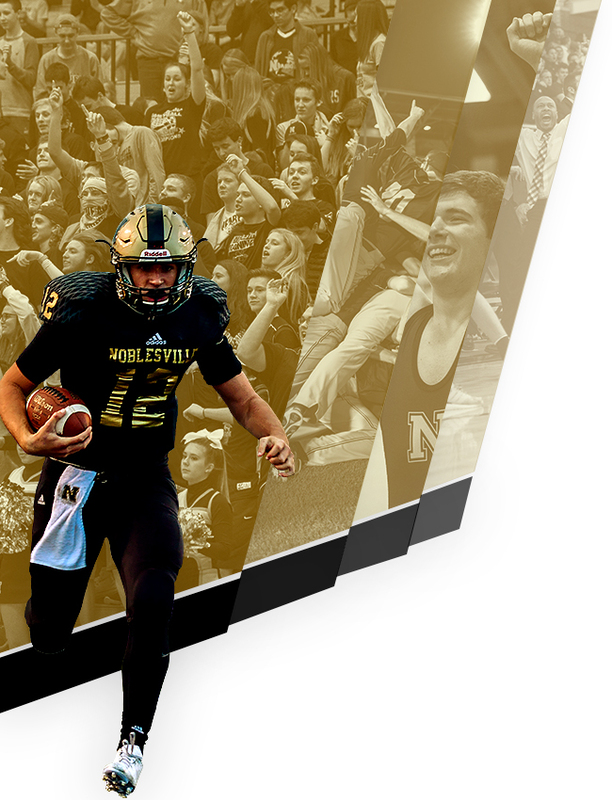 Noblesville outscored 10 of the 11 teams to get the runner up trophy behind 1st ranked Carmel. 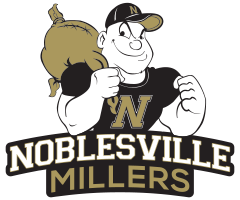 Noblesville qualified all swimmers to come back to sectional finals and then was able to send all three relays and 3 individual events onto IHSAA State next week. 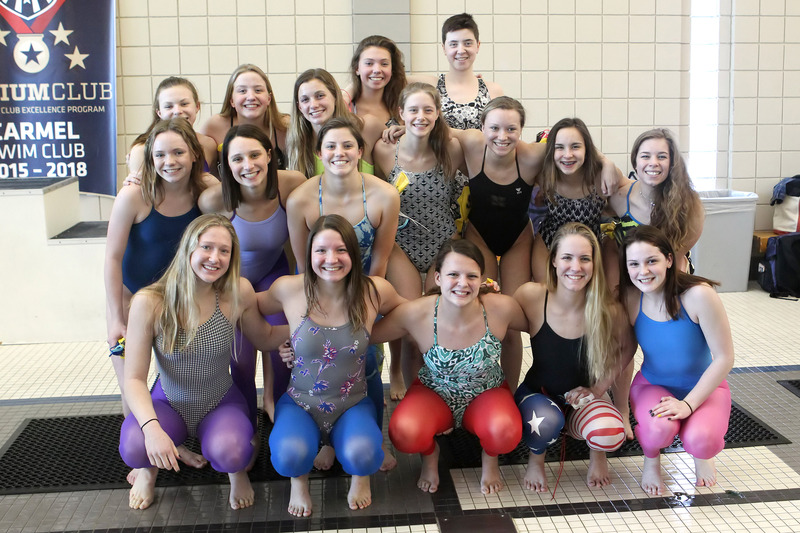 Qualifying for state are the 200 Medley Relay with Jordan Cooley, Sammy Huff, Caitlin Marshall, and Abby Harvey; the 100 fly with Marshall; the 500 free with Marshall; the 100 breast with Huff; the 200 free relay with Gillian Cripe, Sophie Resner, Claire Yeakey, and Harvey; and the 400 free relay with Marshall, Cripe, Resner, and Huff. Huff was the sectional champion in the 100 breast.